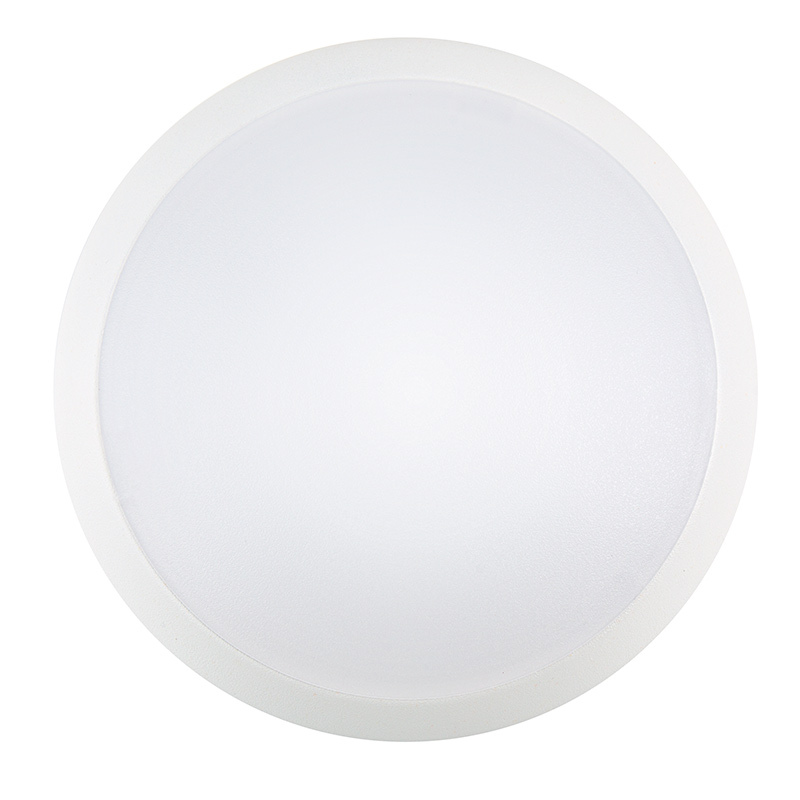 5-1/2" Flush Mount LED Ceiling Light - 80 Watt Equivalent - Dimmable: Showing Beam Pattern In Warm White. 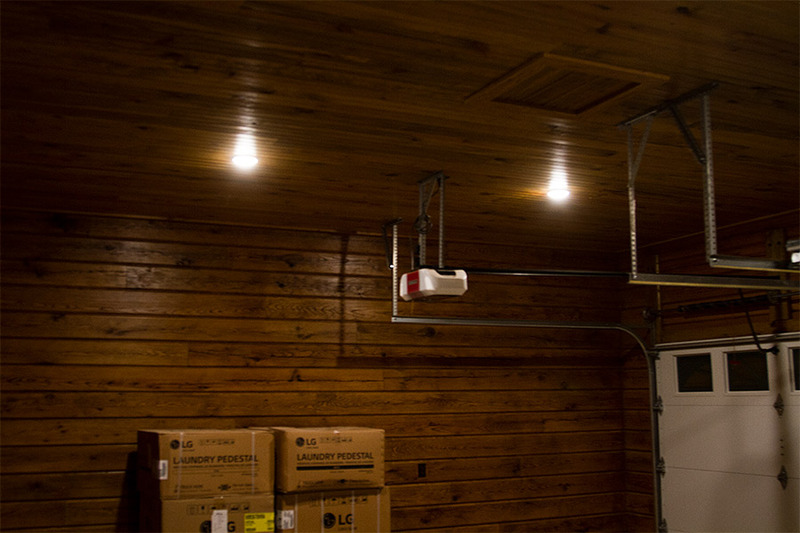 5-1/2" Flush Mount LED Ceiling Light - 80 Watt Equivalent - Dimmable: Shown Installed On Garage Ceiling In Warm White. 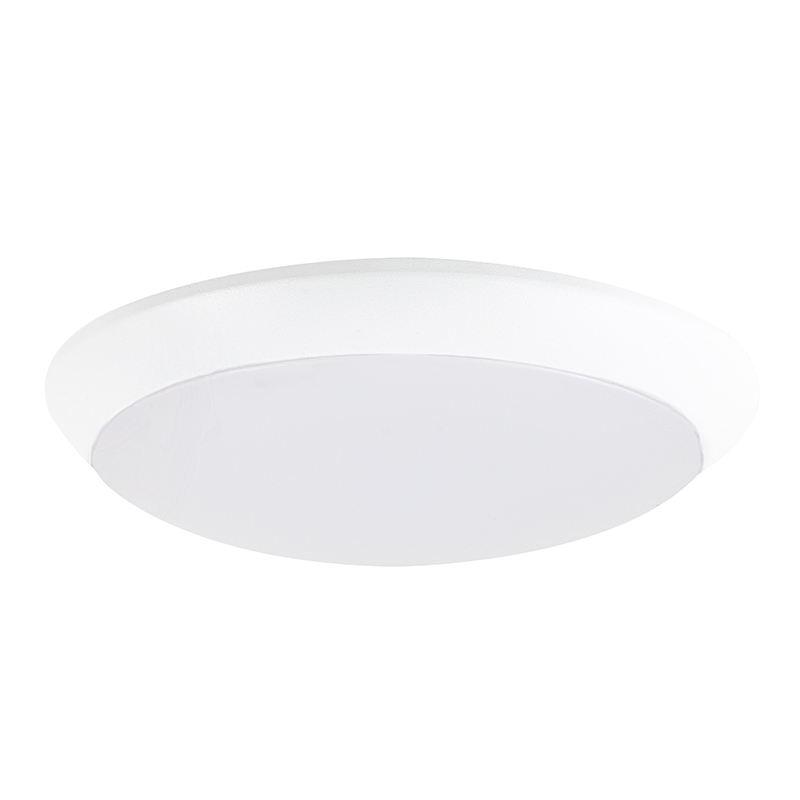 5-1/2" Flush Mount LED Ceiling Light - 80 Watt Equivalent - Dimmable: Showing Mounting To Junction Box. 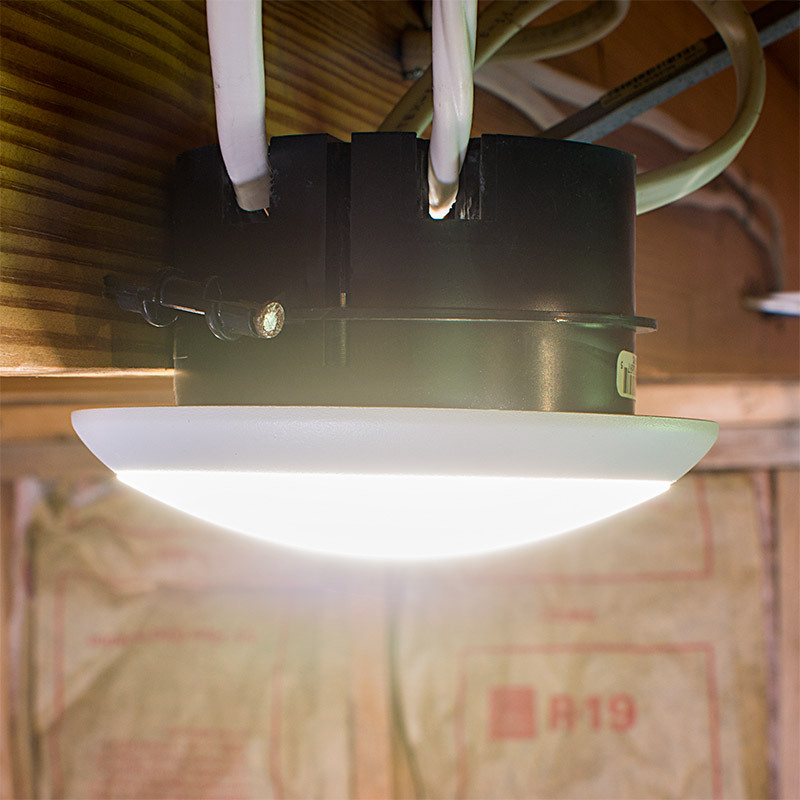 This 5-1/2” flush-mount LED disk light is designed for basement lighting, garage lighting, hallway lighting, closet lighting, workshop lighting, shed lighting, and barn lighting. 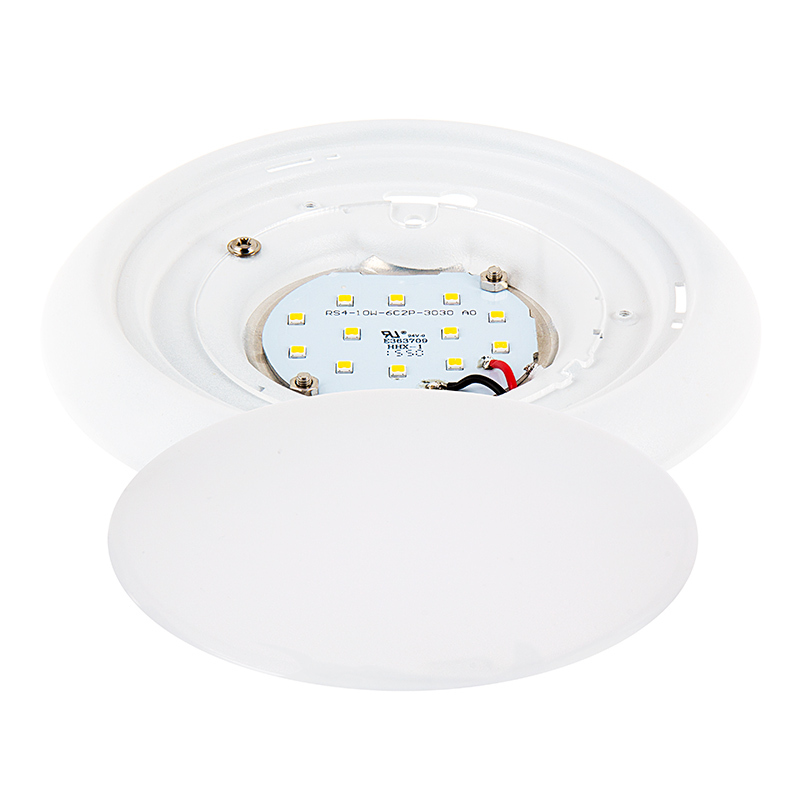 Using 12 LEDs (3030 SMD), the utility light emits 760 lumens of natural (4000K) or warm (3000K) white illumination through a frosted diffusing dome lens. 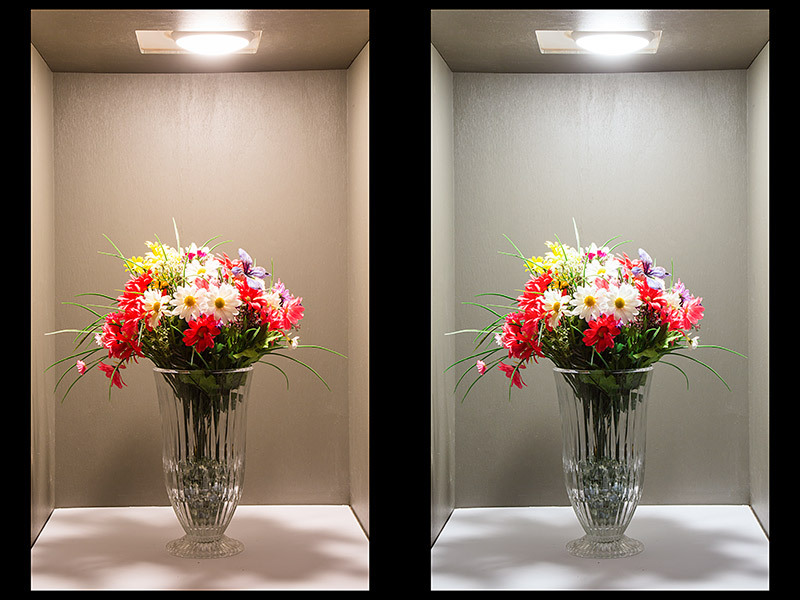 And with a high color-rendering index (CRI) of up to 94, the LED fixture shows the true colors of objects and surroundings. 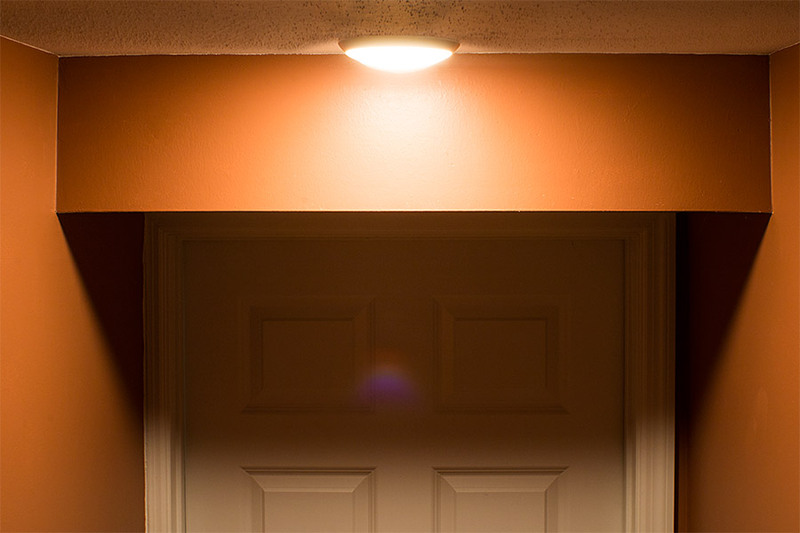 This energy-efficient LED light consumes 10 watts of power; an incandescent bulb with comparable light output would consume 60 watts. 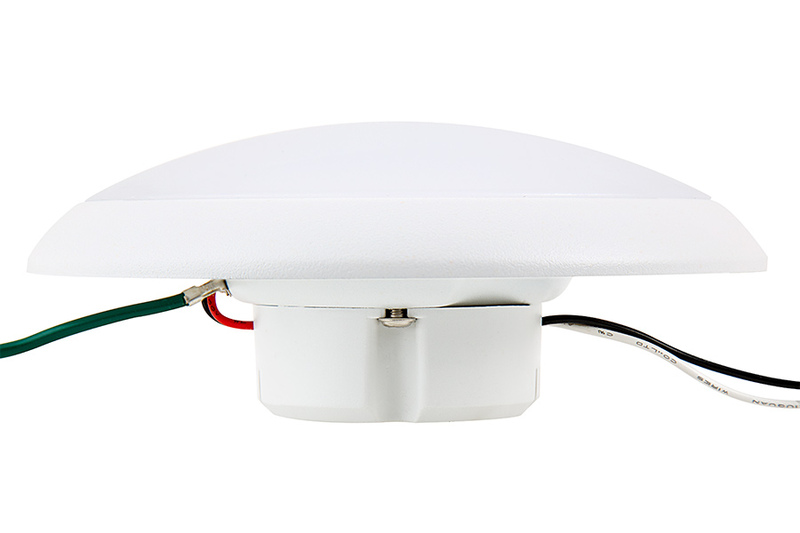 The ceiling light fixture has 120V AC operation and easily mounts to a 4" round or octagon electrical junction box. Nicely engineered product. Good value for the light output. 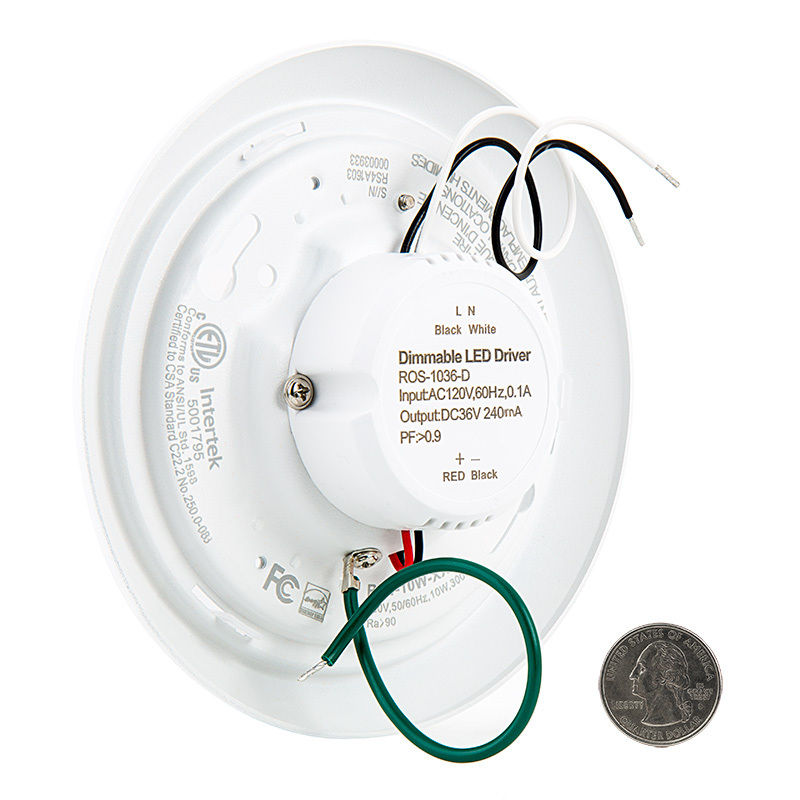 Easy to install - if you have enough room in the junction box. Will be ordering more. 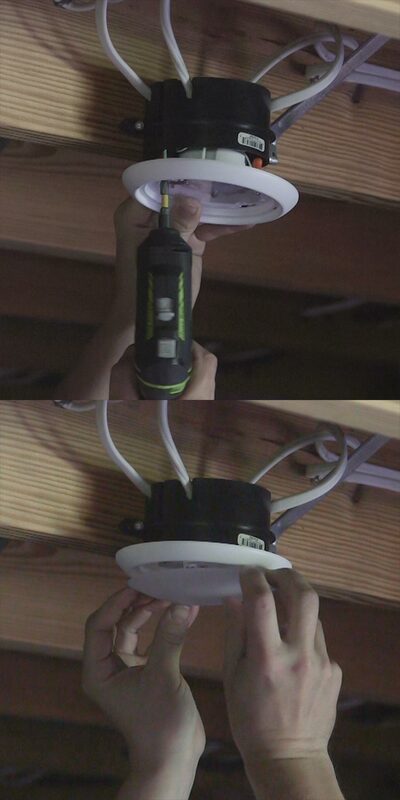 Using in a loft where there is not much headroom and don't want fixtures hanging down from the ceiling. 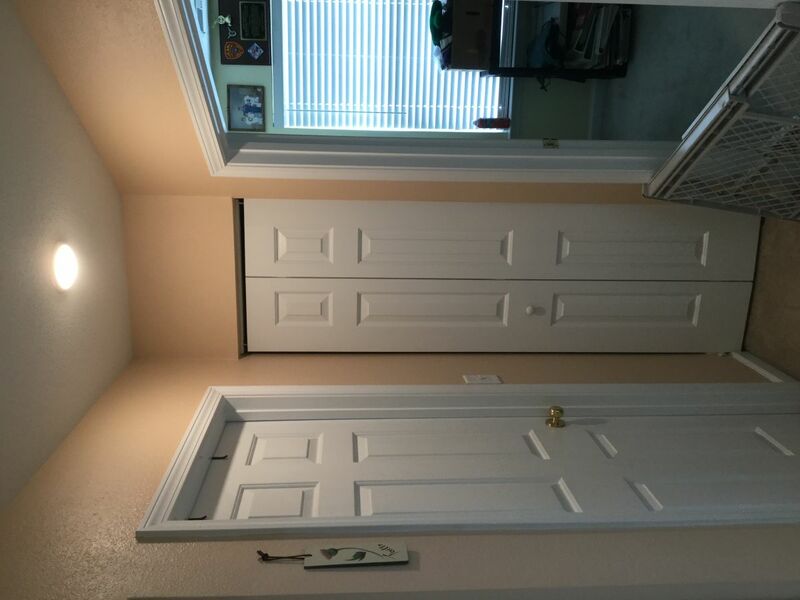 Low profile, great for hallway or close in area. Diffuser works great to prevent shadows and evenly throw light. Build quality is ok. Package is fine too. Love these LED lights, very bright. Very easy to install, even though my husband and his friend did it. 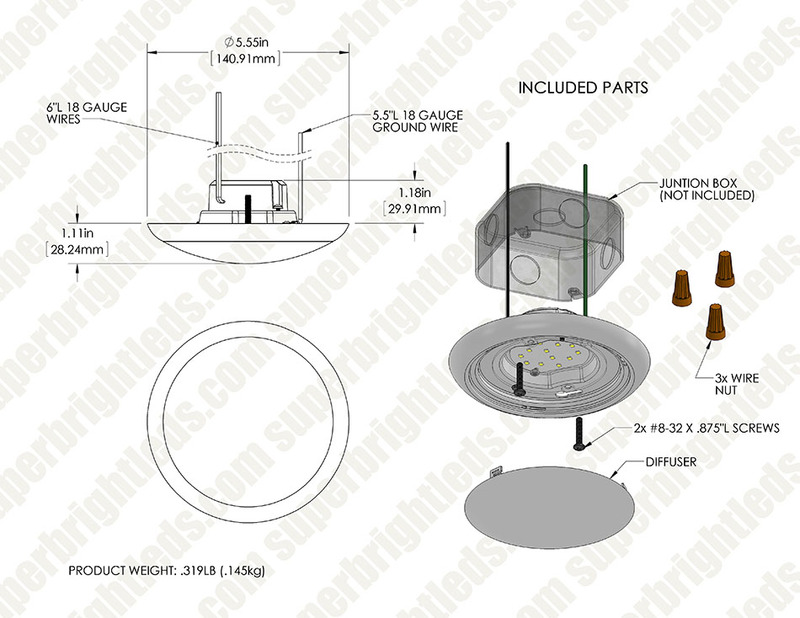 This option, to fit to a lamp holder, was a very nice solution to what would have been a several days long install for the metal frames for pot lighting. This just fit right into the lamp holder. 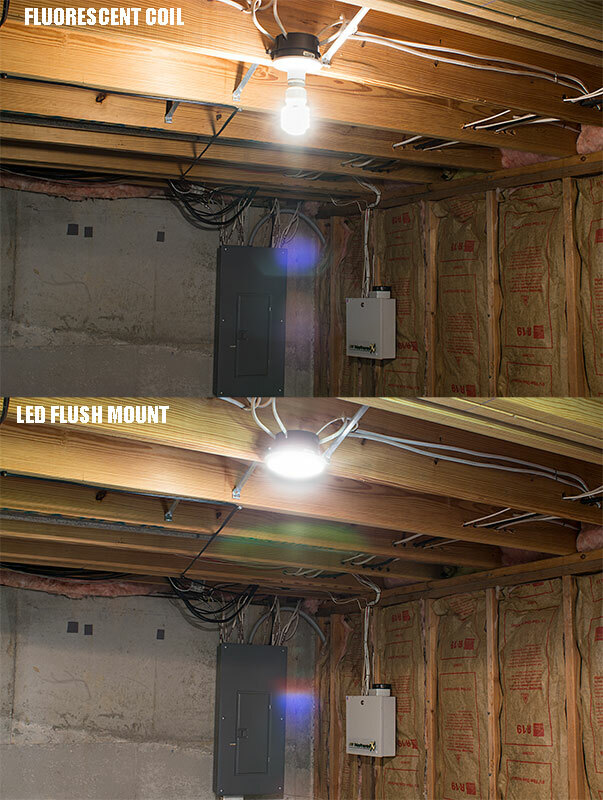 I used it for the basement and we did 19 lights in 3 hours from start to finish. If we had to do the frame work for pot lights it would have taken days. 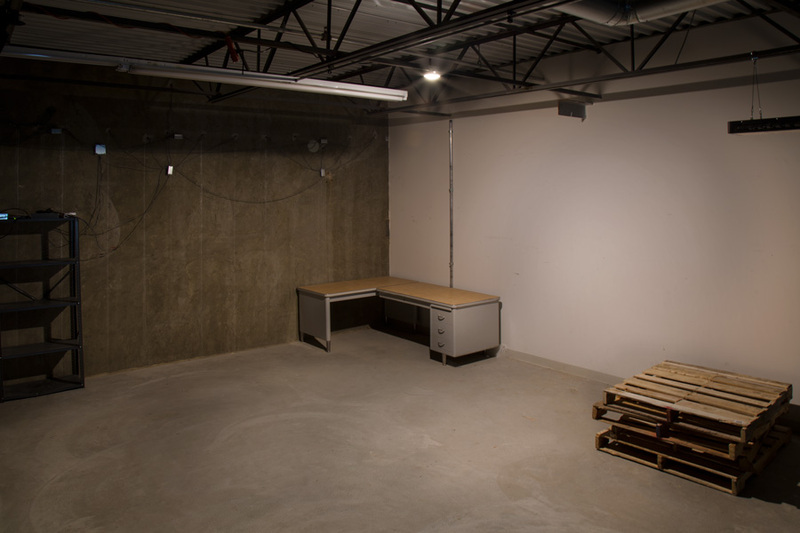 The light is very attractive, and has a much improved illumination over the fluorescents we were using.